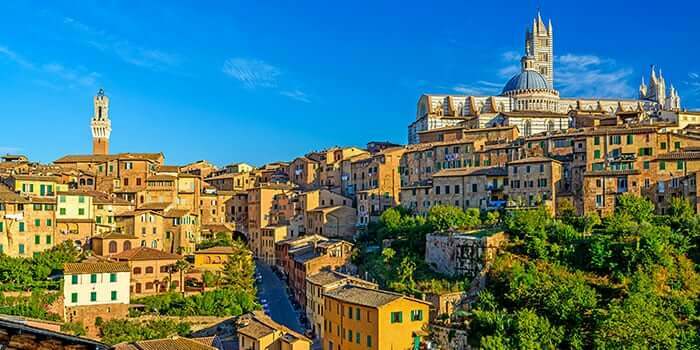 Let our Experience Find you the Perfect Apartment, Hotel or Villa in Italy Essential Italy was born in 2002 out of an appreciation and enthusiasm for all things Italian. 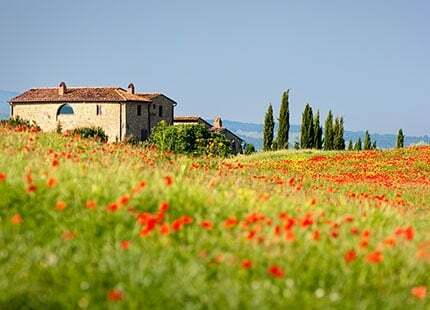 Brother and sister, Ian (who has lived in Tuscany for the past 20 years) and Helen decided it was time to share their Italian experiences with a wider, like-minded audience. Sarah (based in Sardinia) joined them soon after and brought with her a wealth of invaluable knowledge and experience. 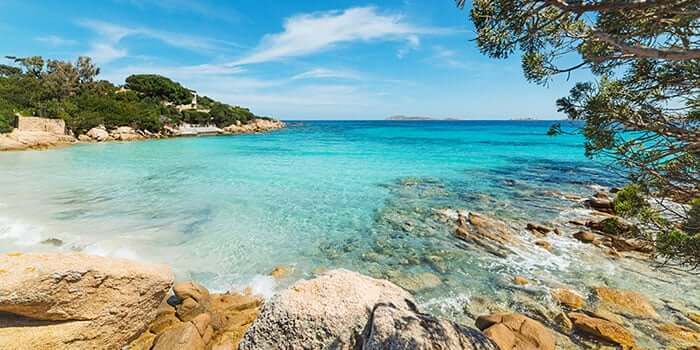 Today, our family-run business covers many of Italy’s finest holiday destinations across the country, with our team on hand to match you to your ideal holiday rental. 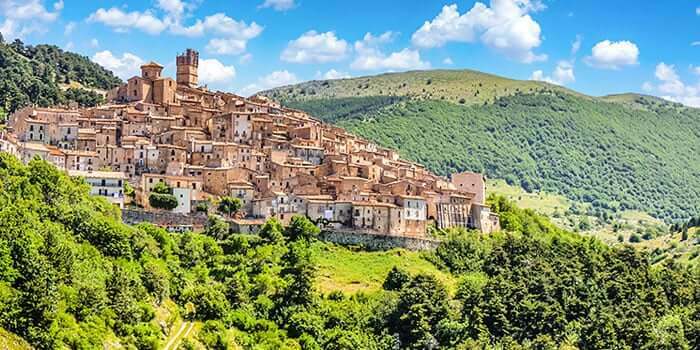 Whether your dream holiday is a secluded mountain escape in Abruzzo, an authentic Tuscany villa holiday complete with private pool, a romantic hideaway in the hills of Umbria, a classic white-washed trullo in Puglia or a sun-drenched holiday home in Sardinia or Sicily overlooking the gorgeous Italian coast, and whether you’re a family, couple, group or an individual, we are here to guide you on where to stay to get the best out of your luxury break in Italy. We are extremely proud to be winners of the British Travel Award for ‘Best Holiday Company to the Italian Peninsula’ for 2012, 2013, 2014 and the Silver Award for 2015, 2016 and 2017, especially as the award is voted for by our clients! 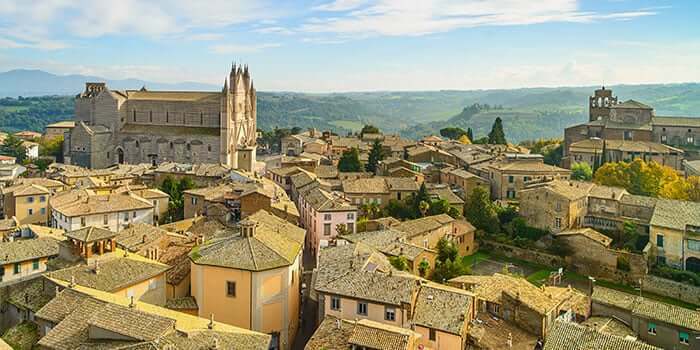 For the perfect holiday villa in Italy, apartment or hotel, browse our website or call our knowledgeable, award-winning team on +44(0)1223 460100 who will be more than happy to talk you through our extensive range of apartments, hotels and villas in Italy. Our recommendations for your next Italian break! Explore our range of villas, hotels and apartments in Italy to discover the holiday of your dreams! A range of family friendly accommmodation, perfect for hosting a large get-together! Looking to take a seaside holiday in Italy? Check our handpicked range of quality accommodation. 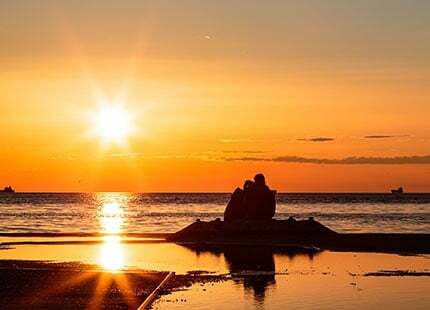 Take a trip away with your loved one and enjoy one of our romantic destinations in Italy. For a perfect rural escape, there is no better place to look than our accommodation in italy. 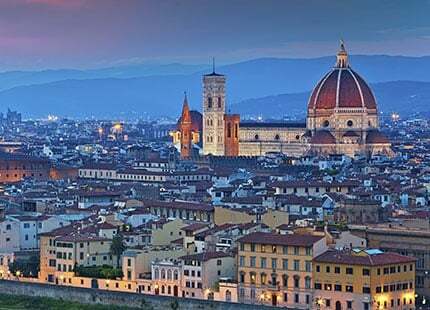 Our accommodation options are the perfect base to fall in love with Italy's magnificent cities. 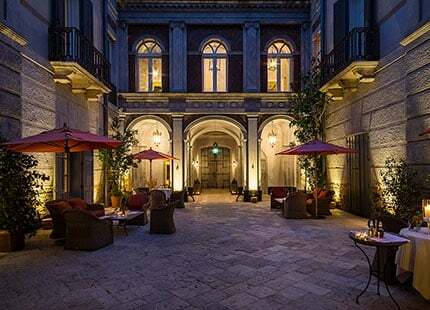 If you're looking for luxury boutique hotels in Italy look no further than what we have on offer! I have to say (and I say it each time) but Essential Italy is always quick off the mark with excellent customer service. No wonder we keep coming back! You make it very easy! We had a wonderful holiday in every way possible. 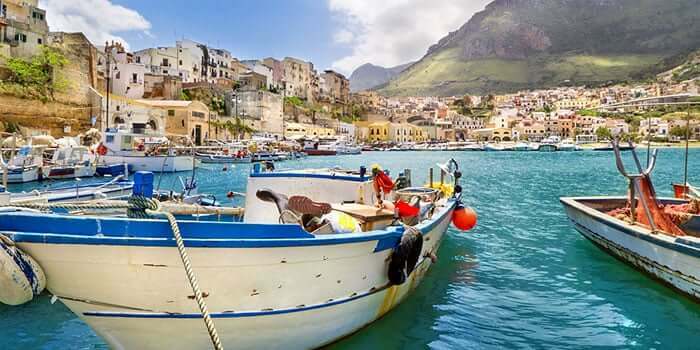 From easy booking, to a simply amazing villa to a very attentive and supportive team in Sicily – a great combination that made for a brilliant Italian getaway. Thank you. Helpful and understanding, with great advice and recommendations. Really know their properties and which are likely to make a great holiday for their client. Would not hesitate to use again and would recommend. I was very impressed with Essential Italy as a travel company. They were polite, efficient and informative. Their policy of discussing requirements first and then suggesting the best properties with relevant travel options was brilliant and made for a very simple selection process. I would thoroughly recommend them and have no hesitation in using them again. Incredibly helpful and knowledgeable staff made the booking process very easy. Unbeatable... exceptional... I am a very satisfied customer. Yet again Essential Italy delivered on what we needed and provided an excellent holiday. We will definitely be using you again when we have our next Italian holiday. Thank you! 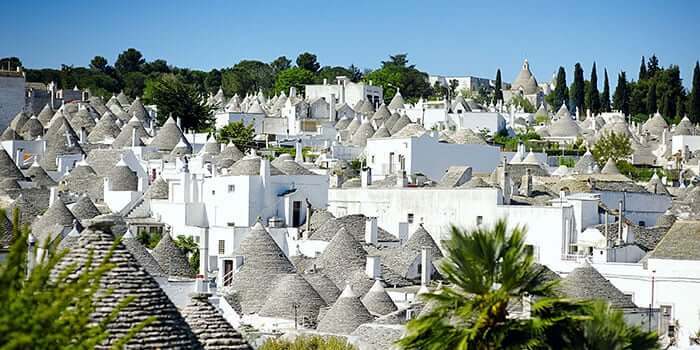 We can always have confidence that Essential Italy will propose villas and hotels which have that little bit extra which makes them special and memorable. 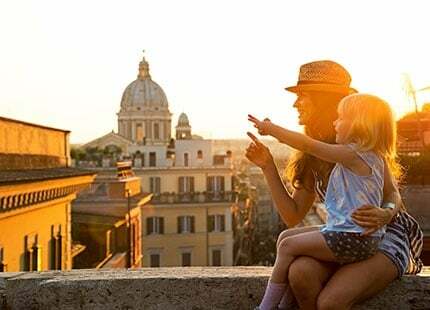 Go ahead, book your holiday with Essential Italy and you will have an absolutely wonderful time – guaranteed. You are true professionals. 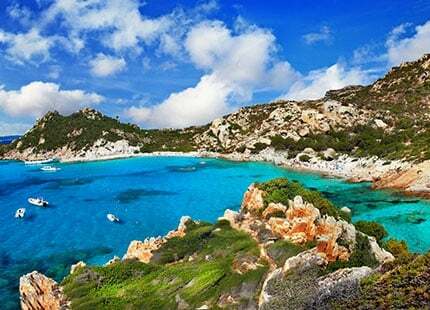 We have only experienced Sardinia, but with Sarah there who goes way beyond the norm to make sure the clients are happy, it is truly paradise. This was our first time with Essential Italy and we were very impressed. The booking team listened to my requests and suggested an apartment that fulfilled them all. We didn't want to drive and the pickups to and from the airport were arranged for us and worked perfectly. The apartment was located just across the road from the beach and within easy reach of shops and restaurants. Thank you for a wonderful, relaxing holiday. Essential Italy are a brilliant company with excellent customer service and fantastic places to stay throughout Italy. Faccia A Mare in Sicily is a rare beauty of a place to stay which we highly recommended. Ian and Helen work so hard to ensure you have the best possible time and offer helpful advice about everything to do with your holiday. They are a pleasure to book with and give full confidence through their expertise which gives complete peace of mind. Thank you for being the number one holiday company! For an unforgettable holiday experience in some of the italy's best-loved and most beautiful regions! Need help finding the best accommodation for your holiday?